Home / Product Catalogue / Docker @ AbnAsia.org: Save money. Save hardware. 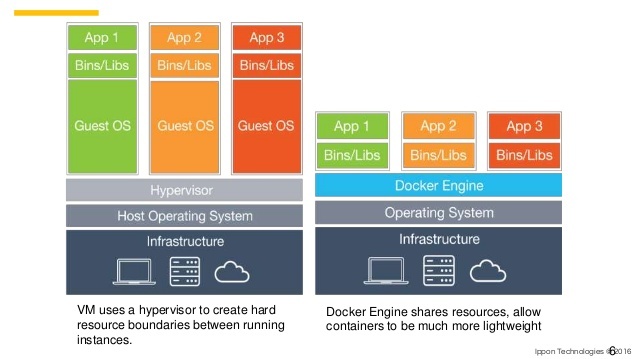 If your enterprise is struggling with hardware & infrastructure, consider Docker. 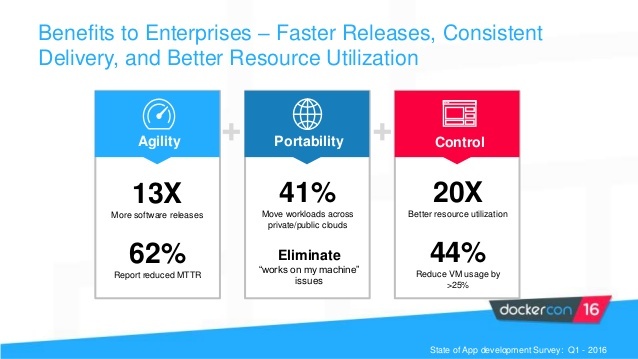 Docker gives enterprises even more saving than virtualization. 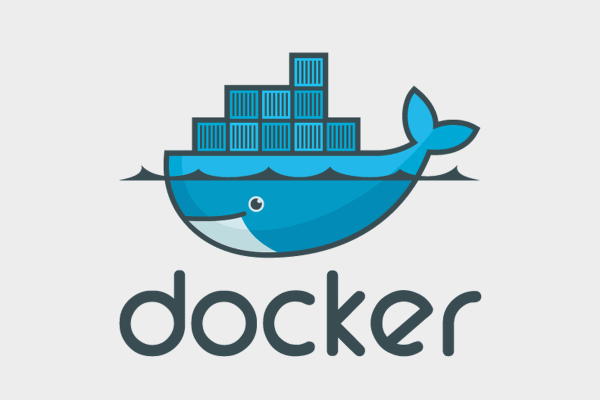 Docker is widely used across the globe in big and small enterprises. A technical explanation of how Docker works. 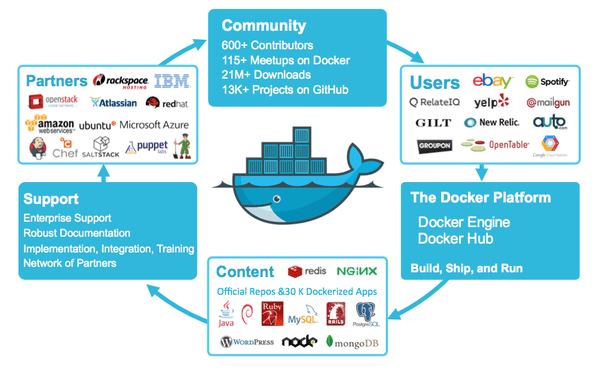 Docker is helping enterprises to standardize its applications in a very structured way. 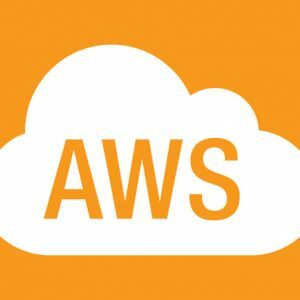 Benefits of using Docker, from management point of view. 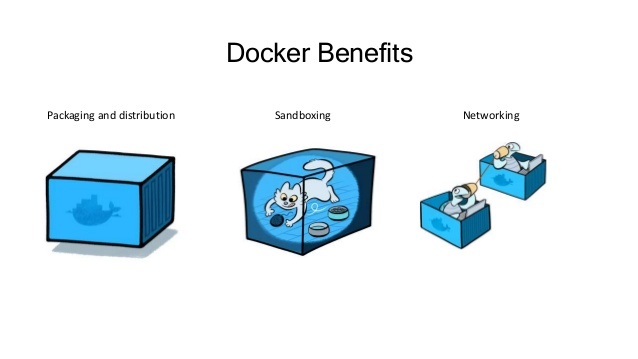 Benefits of using Docker, from technical point of view. 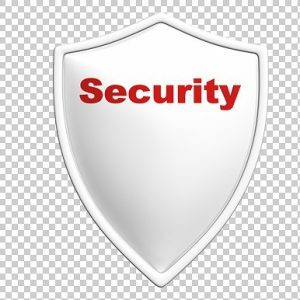 Docker is widely used across the globe in big and small enterprises. 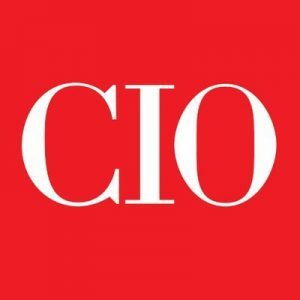 The Infrastructure team at William & Mary uses Docker Enterprise to consolidate 100+ virtual machines to 5 servers, dramatically simplifying applications.